At Hanford, we believe that happiness brings success. 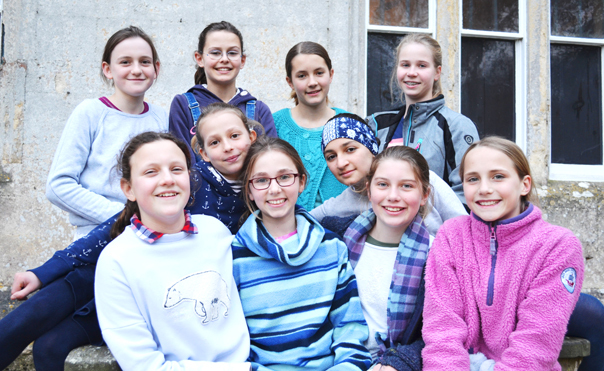 In the last 3 years over 26 scholarships have been awarded to our girls. We do not select for academic ability, but give girls the space and time to be children, encouraging them to follow their interests and to develop their talents. 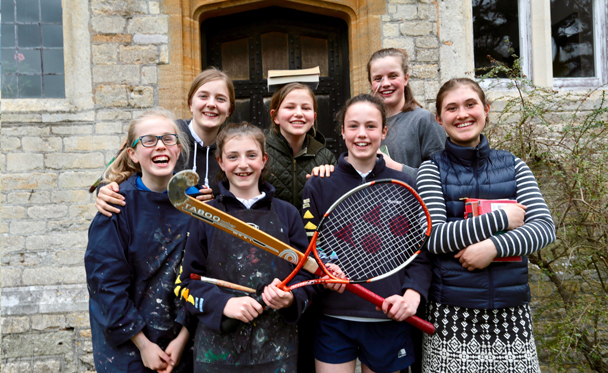 It is this approach that enables the girls to fulfil their potential in the classroom and beyond and has led to scholarships in all areas: academic, art, drama, sport and music. Success at Hanford is not just qualified by awards and prizes per se. It is also about the personal milestones, overcoming fears and reaching your goal. Behind every success story is an embarrassing first effort, a wobble, a setback or a complete change of direction but at Hanford we aim to teach girls to learn, move on and keep going. 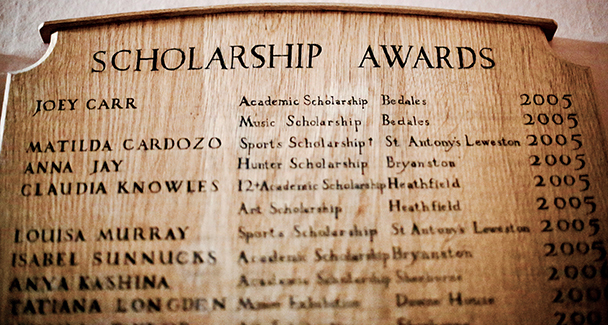 For nearly 3 decades there has been only one year when we have not received a senior school award. In the past 4 years we have had 37 Senior School Awards in all disciplines – all round, academic, art, music, drama, DT and sport. Hanford has always encouraged independence, not just in the day to day life of the girls in the school but in their thinking and approach to academic work. To think critically and have the courage of your convictions is actively encouraged by the teaching staff. 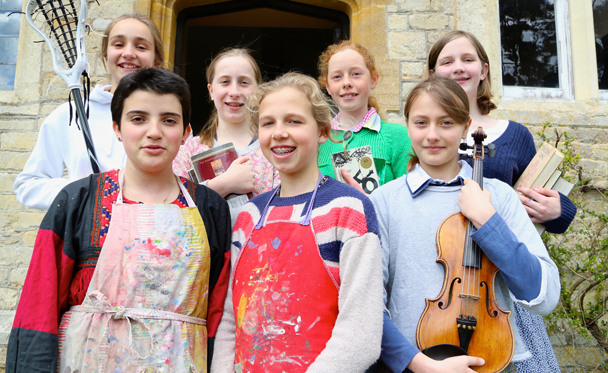 2018 has been a particularly strong one for creativity at Hanford, with six of the girls being given respectively three art scholarships and two art awards. One girl achieved a first for Hanford, a DT scholarship. Creativity is an essential part of life at Hanford and is not just confined to paper, ink and clay but is also expressed through timetabled art appreciation and handwork lessons. Lucy, who runs the art department at Hanford, is incredibly ambitious for the girls and is always looking for new ways to stretch them to the limits of their abilities. Her recent task was to ask the girls to tackle the challenge of painting close up portraits of themselves on large scale canvas. This remarkably difficult task which requires maintaining perspective, texture and differentiation over large area was tackled by the UVIth with impressive results. In each and every one of the last 4 years a music scholarship has been awarded to a Hanford girl, including a Choral Scholarship. This is testament to the wonderfully inspiring music teaching and department we have Hanford. Nearly every girl learns a musical instrument and over three quarters even learn two. Hanford has its own orchestra, chamber group, folk group and two choirs. There are pianos everywhere in the school including the UVIth common room and Hall and are much used. Hanford were again U13 Dorset Cross Country Champions in 2018. We entered two teams at the County Championships at King’s Park, Bournemouth. The U15 team: Mary W, Alice P, Zara V, Poppy W and Lily MG came 3rd, an impressive feat considering they were taking on much older children. Meanwhile the U13 team: Clemmie CE, Ophelia J, Eliza E, Annabel T, Polly W and Matilda M took on an impressive field to emerge overall winners with Clemmie coming 3rd individually.This is the 6th year Hanford have won this title. Hanford girls seldom walk, they skip, canter, run and hop around the school so boundless is their energy. 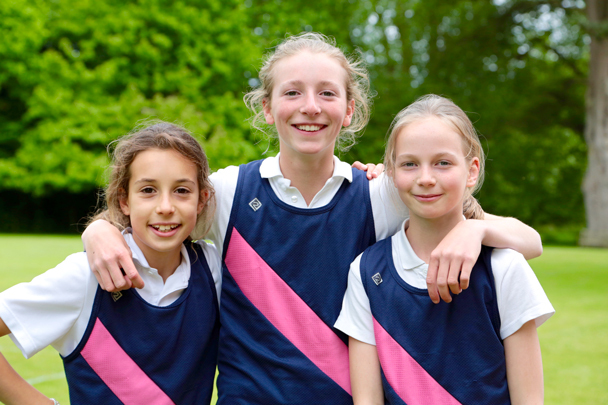 Girls run before breakfast and in the afternoons across the fields that surround the school, come rain or shine. Sometimes they go out just for the sheer fun of running, encouraging members of staff to join in; even the Headmaster has been known to ditch his bike on occasion, so contagious is their enthusiasm.